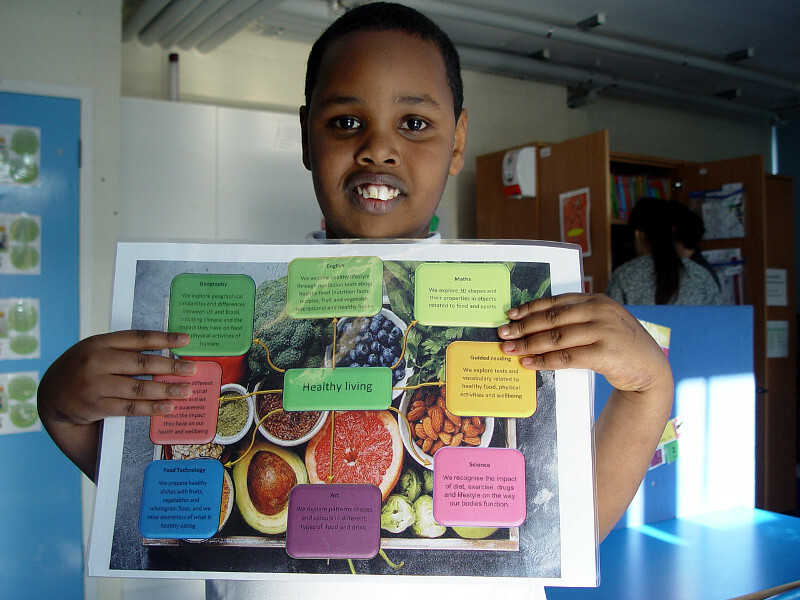 Lime Class have looked at a healthy lifestyle as our main topic for the first half of the spring term. 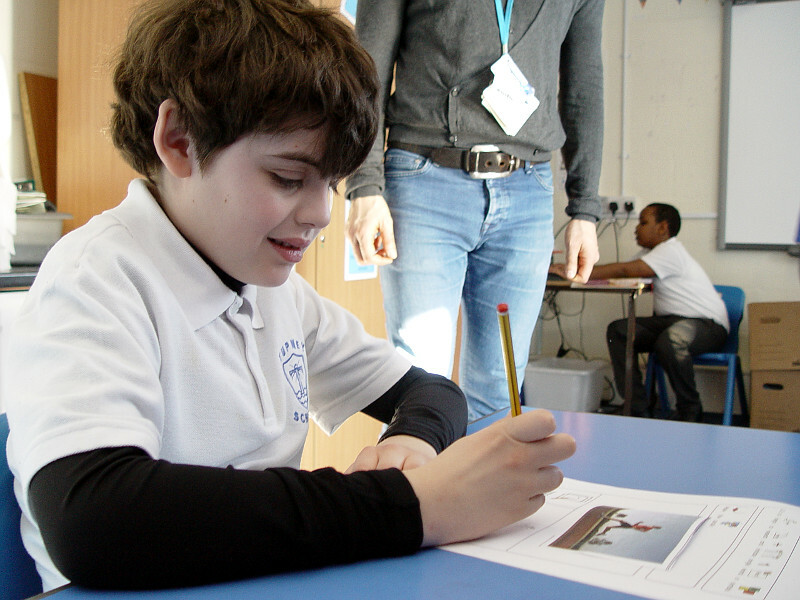 This is a cross-curricula approach with all subjects themed around healthy living. 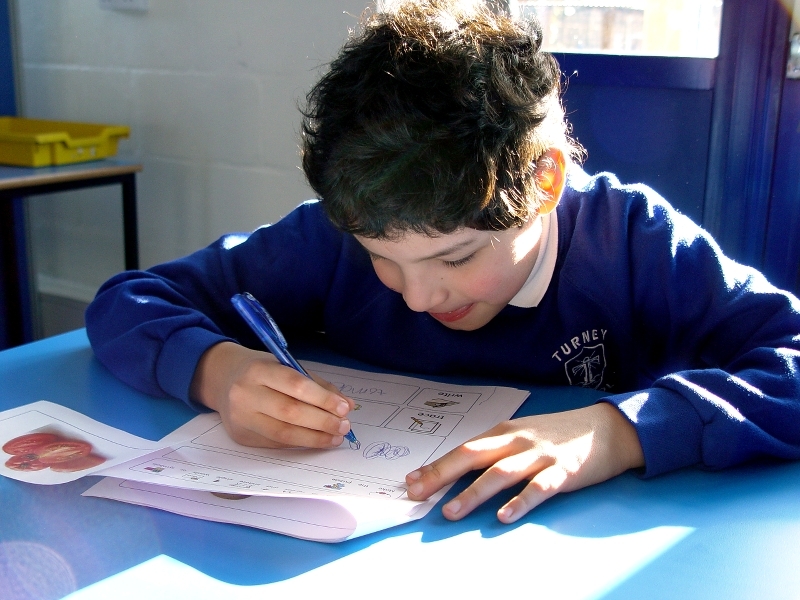 English lessons have involved looking at nutritional facts. 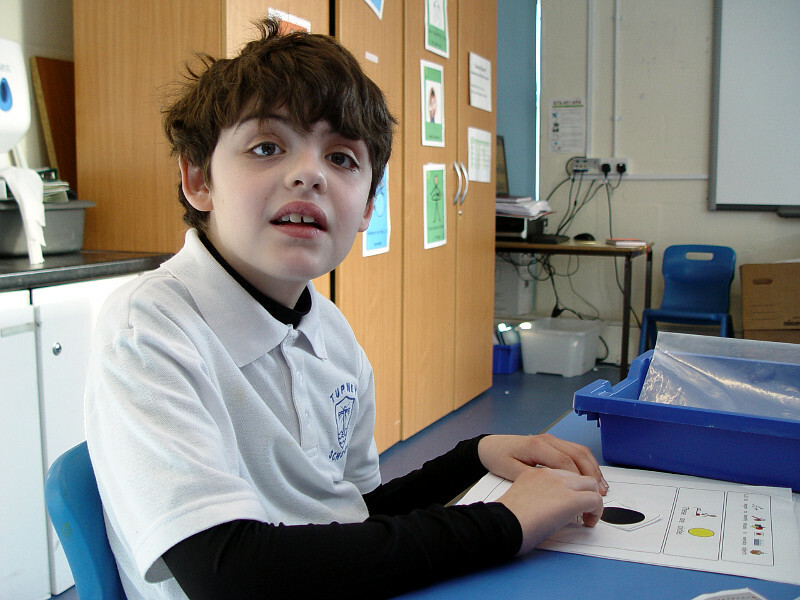 The children made lists of the different food groups and completed a matching activity. Some of the class members have added in a short description for the different food types. We have used the healthy lifestyle topic in maths to examine 3D shapes. Lime Class have used fruit and sports related items to look at the 3D properties of each item. 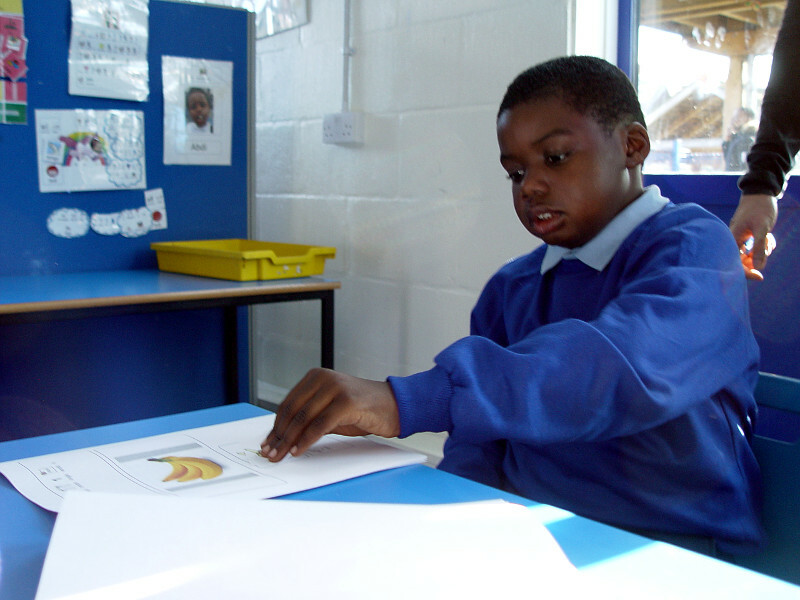 Science lessons have helped the children to understand the importance of a healthy diet matched with exercise. We have put this theory to practice in food tech by preparing healthy snacks with fruit and vegetables. Finally our PE time in Lime Class has explored different physical activities that help to keep us fit.